Unfortunately, there are times when severe decay or oral trauma completely damages a tooth. In this situation, a tooth extraction is often necessary. 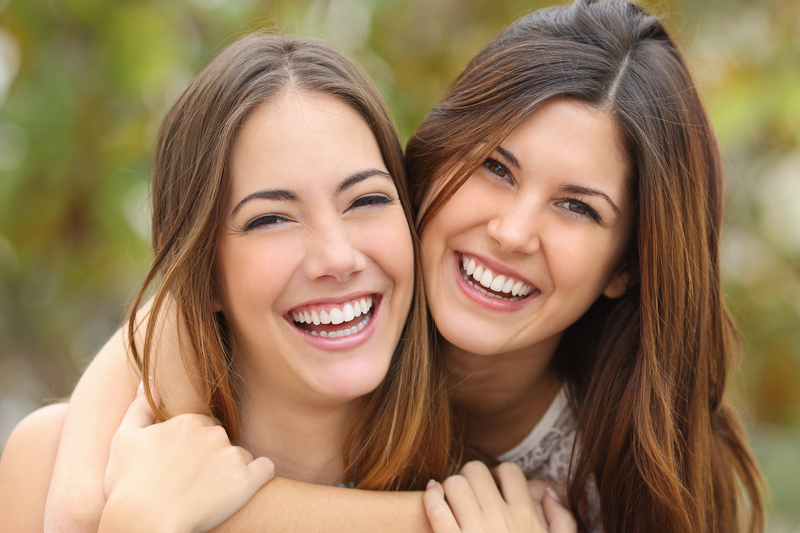 Our dental team at Hollywood Dental Care are proud to offer tooth extractions in Hollywood, Florida, so you can restore your oral health as soon as possible. During the treatment, they will make you feel as comfortable and as relaxed as possible. If you have any questions, please call Hollywood Dental Care at (954) 367-5671 at your earliest convenience!